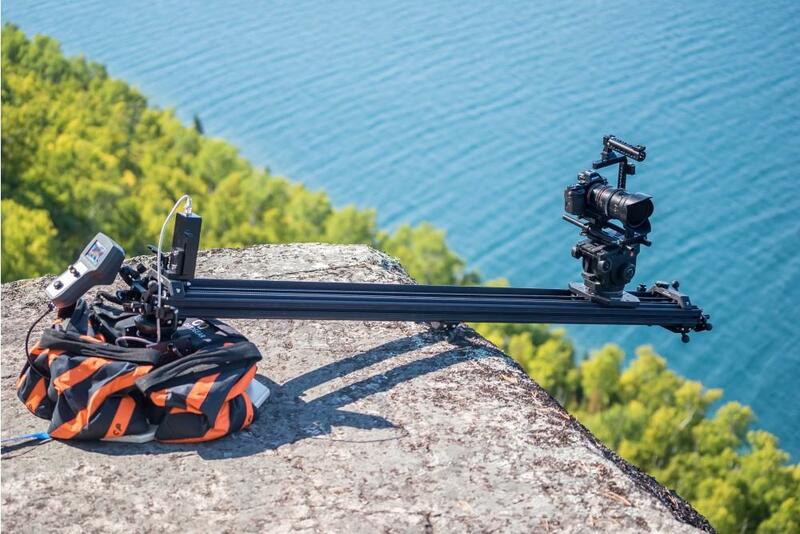 Cinevate's revered line of camera sliders, infusing emotion into your story through time-lapse, real-time motion and stop motion- all with macro precision. 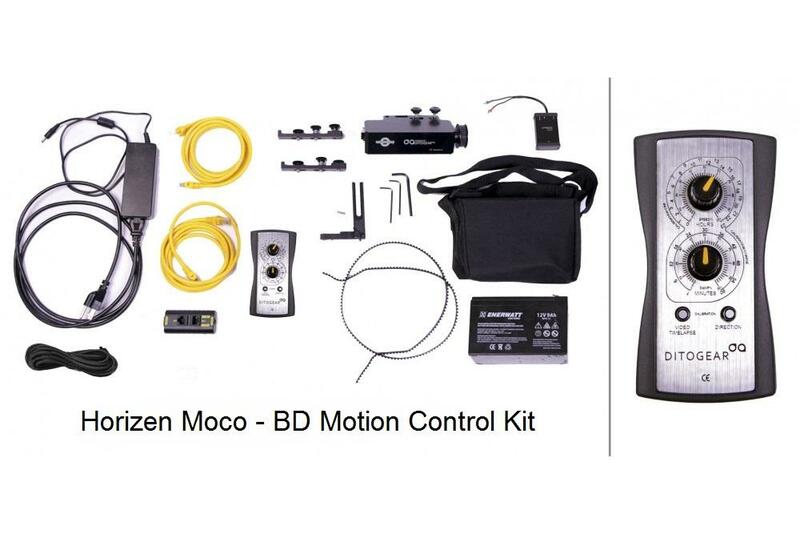 The Duzi 4 motion control comes with everything you need to equip your Duzi 4 Camera slider for motorized slider operation. 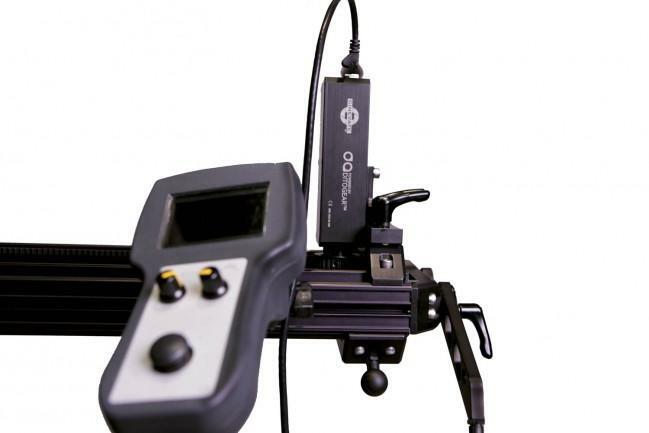 Shoot in real time with on-the-fly speed adjustment and dampening control or record and repeat moves for multiple takes and complex visual effects shots when using the Omni controller. 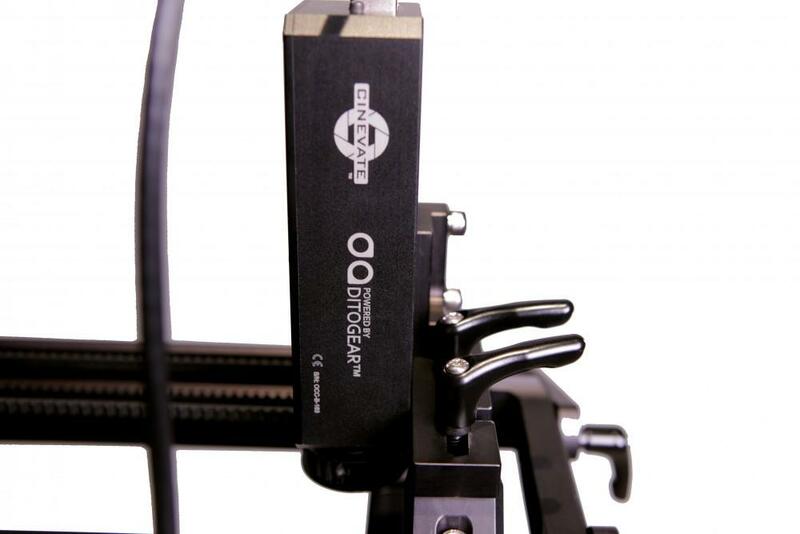 The single servo motor handles all movements across all modes, while maintaining unparalleled precision. Single High-Speed range servo motor maximizes creative options. 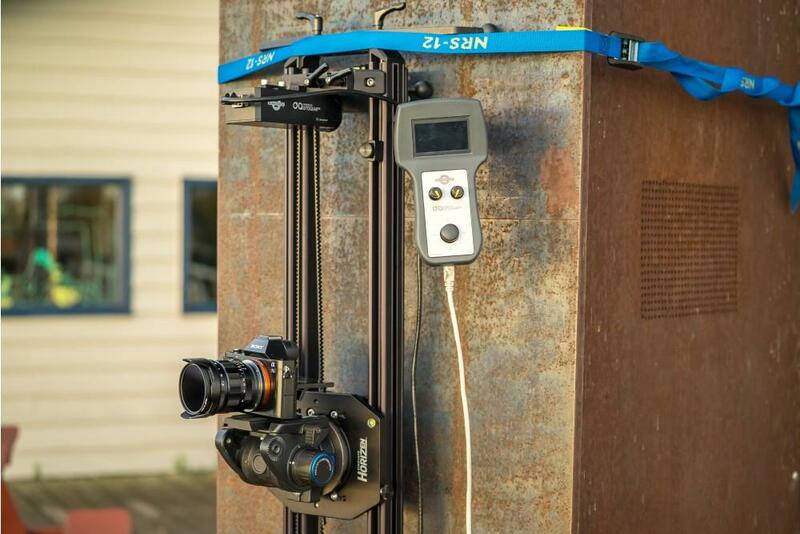 Shoot from 1M in 16 seconds to 1M in 1 year without ever having to swap out the motor. 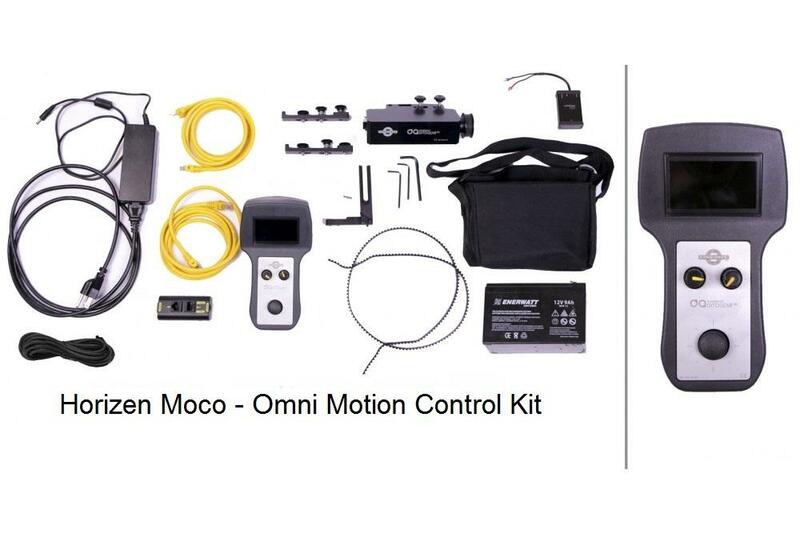 Concise and intuitive controls ensure quick and easy setup, saving you valuable time in the field. Perfect repeat-ability means that you can achieve advanced match-moving and compositing shots necessary with sophisticated special effects. Duzi 4 Moco can handle 5 lb payloads when mounted vertically or inverted.